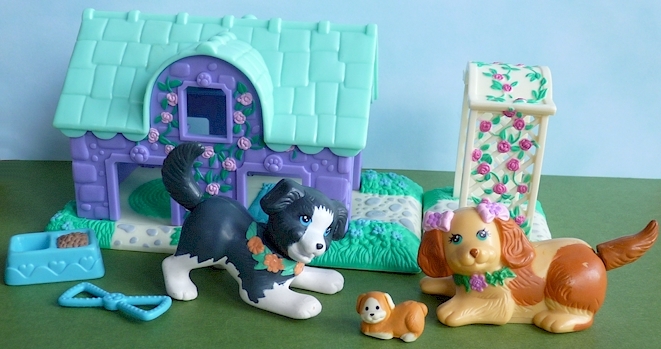 Kenner's Littlest Pet Shop toy line was first introduced in 1992. To celebrate Littlest Pet Shop's 20th Anniversary, LPSC did giveaways and other Anniversary activities throughout 2012! 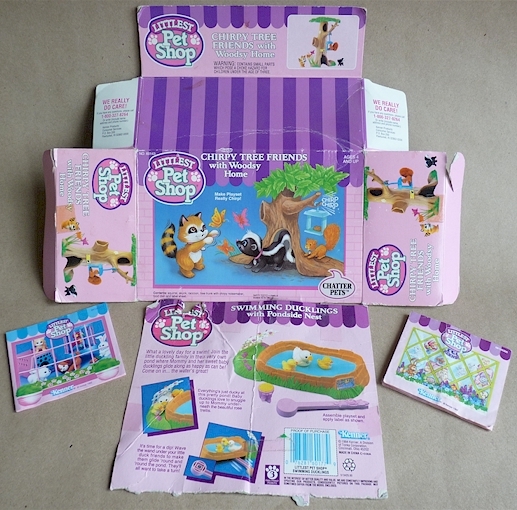 The Kenner Littlest Pet Shop Forum celebrated Littlest Pet Shop's 20th Anniversary with a swap - you can view the participants' creative and festive swap boxes here. » You must agree to having your collection photo(s) and/or links posted publicly on LPSC's Your Collections page. » If you win, you will be contacted by e-mail on Saturday, December 1, 2012...if you don't respond to that email by Saturday, December 8, another winner will be chosen. 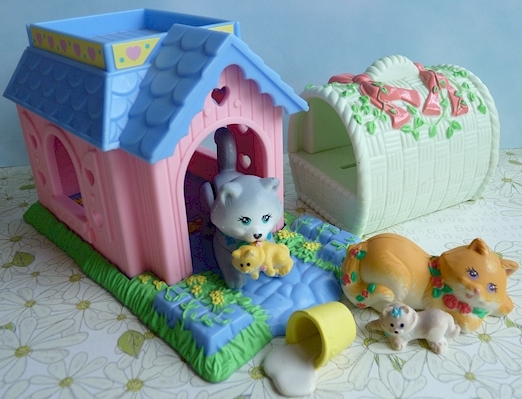 To be eligible for Giveaway #1, participants had to share their childhood memories and/or photos of Littlest Pet Shop on LPSC's Nostalgia page. One lucky winner was chosen at random from the entries! To be eligible for Giveaway #2, people became fans of LPSC on Facebook.